The most comprehensive climbing gear shop in Billings! Find all the gear you need for climbing in the gym as well as taking your it to the cliffs. 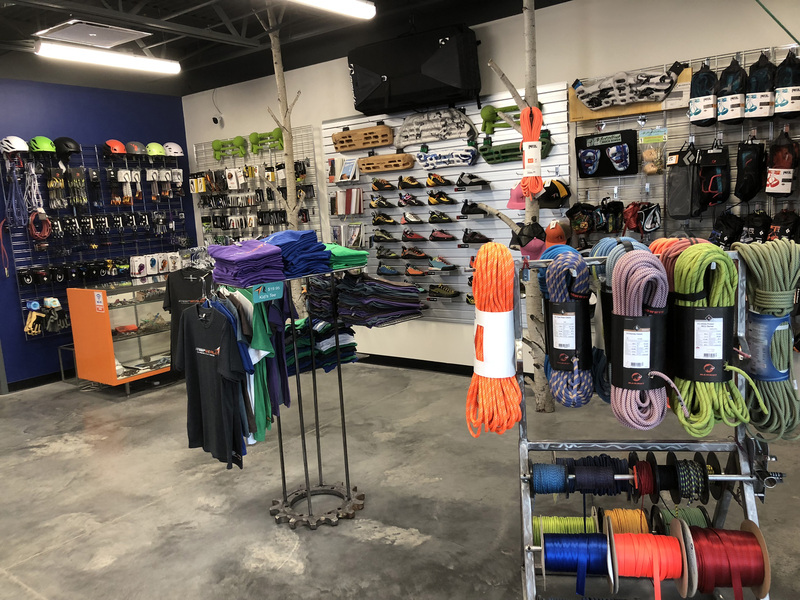 We carry a wide variety of climbing and training gear from the best brands like Black Diamond, LaSportiva, Petzl, Metolius, Sterling, 5.10, Mammut, Rock Exotica, and more. If you need gear for a climb up a mountain or small crag we can outfit your adventure.